New Year’s Day Bean Soup | Does This Font Make Me Look Fat? 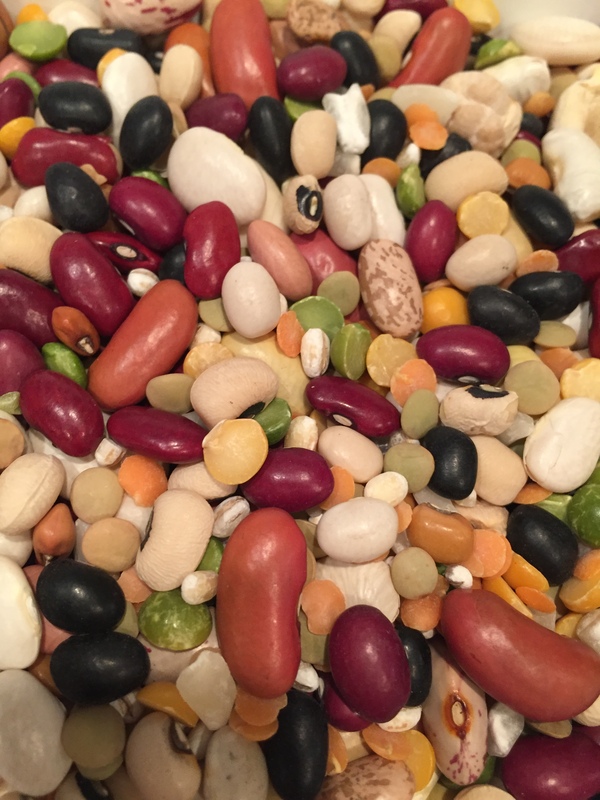 This entry was posted in Canning, Cooking, Friends, Uncategorized and tagged bean soup, Christmas gifts, Dried beans, St. Michaels Community Garden by Mala Burt. Bookmark the permalink. My beans are soaking as we speak. I’m waiting a couple of days to make mine. What kind of beans did you use?